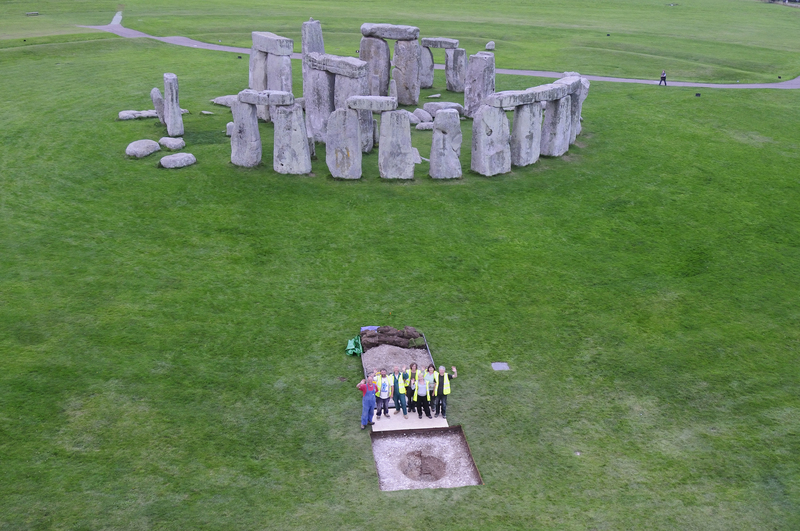 New chemical analysis of cremated remains unearthed at Stonehenge suggests that several of the people buried there came from farther west, possibly even from the same area of Wales as the “bluestones,” the shorter, bluish-gray stones that form the inner ring of the monument. Over the last century, archaeologists have pored over the details of Stonehenge’s construction, but they’ve largely ignored the 58 people interred in a ring of 56 shallow pits, now called Aubrey holes, around the monument. Until recently, the cremated remains of these ancient Britons didn’t have much to tell archaeologists, because the heat of cremation tends to destroy most of the evidence about where people came from and how they lived. But strontium turns out to withstand the heat, and it’s giving archaeologists new clues about where the people buried at Stonehenge spent the last few years of their lives.